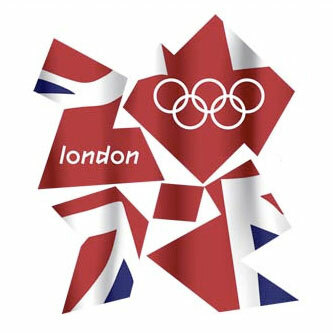 Brian was honoured to be invited to take part in the opening ceremony for the 2012 Olympic Games. He joined puppet company Blind Summit and the rest of the 7,500 strong cast of dancers, aerialists, puppeteers, stilt walkers, acrobats, and volunteers to help bring Director Danny Boyle’s stunning vision to the world stage. 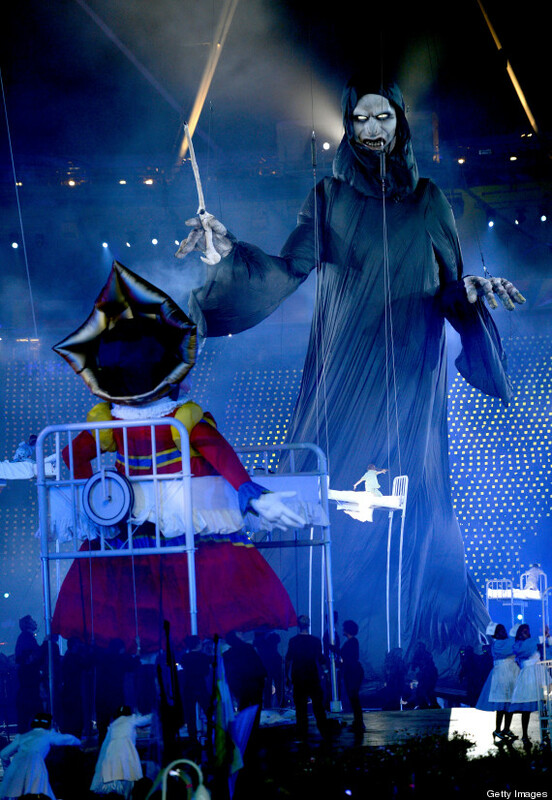 Brian performed in the ‘Second Star to the Right’ section of the show, performing a 50ft inflatable puppet of Lord Voldemort from the Harry Potter books which burst out of an NHS hospital bed during a nightmare scene which saw the stadium invaded by villains from some of Britain’s most beloved children’s literature. Luckily, some 30 Mary Poppins were on hand to save the day. With viewing figures of 27 million in the UK alone, it is quite safe to say that Brian will never play to an audience quite that big ever again!